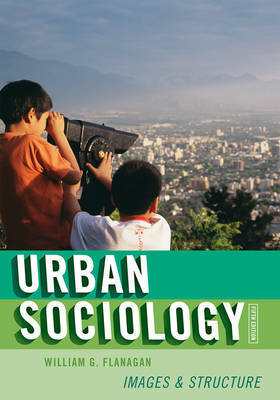 The fifth edition of this book extends the discussion of the challenges faced by urban sociology in the global age, while covering the issues traditionally associated with urban sociology. It presents a balanced review of the ecological perspective and the political and economic contexts of the urban environment. Topics include communities in cities, minority and ethnic groups, poverty, power, crime, cities in economic development and underdevelopment, metropolitanization and urban sprawl, and urban policy and planning. The final chapter explores the significance of cyberspace, transnationalism, and global terrorism for the future of urban sociology.